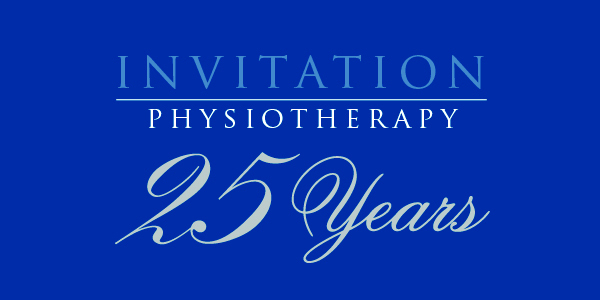 This year the Department of Physiotherapy celebrates 25 years of excellence in physiotherapy education at the University of Melbourne. The Department invites all of its alumni, current and former staff, and friends to join the University in marking this silver anniversary at a celebratory dinner held on Saturday 13th of August. This will be a fantastic celebration of the achievements of the Department's alumni over the last 25 years held in the grand Ormond College Dining Hall. It will be a wonderful opportunity to reconnect with fellow alumni and make new personal and professional connections in the physiotherapy community. This event is only available to alumni, current and former staff, and those associated with the Department of Physiotherapy. Partners are welcome. To RSVP please follow this link. For more information please contact MDHS events via email or by calling +61 3 8344 1448.